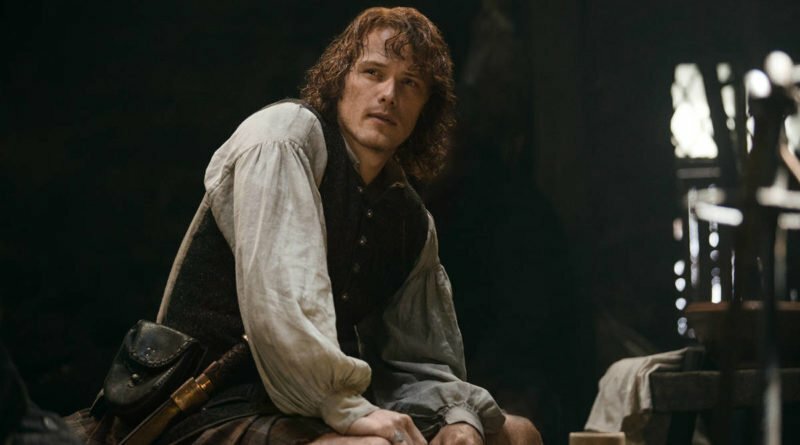 Throughout Outlander, Jamie Fraser and Claire mature pretty steadily. 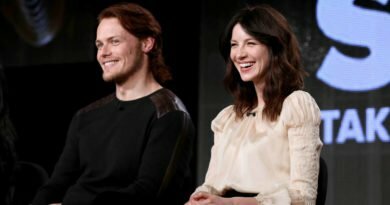 And just like Claire, there is no sign of Jamie’s aging since the series started. Jamie’s aging process is meant to correspond with Sam Heughan’s, to a certain extent. Jamie was only 23 years old when we first met him on Outlander. He was living with his uncles and the Mackenzie clan because the English Recoats wanted to arrest him. Jamie Fraser lost his mother while he was young. Black Jack has been beating him nearly to death. And he also lost his father to a heart attack when he saw Jamie in such pain. 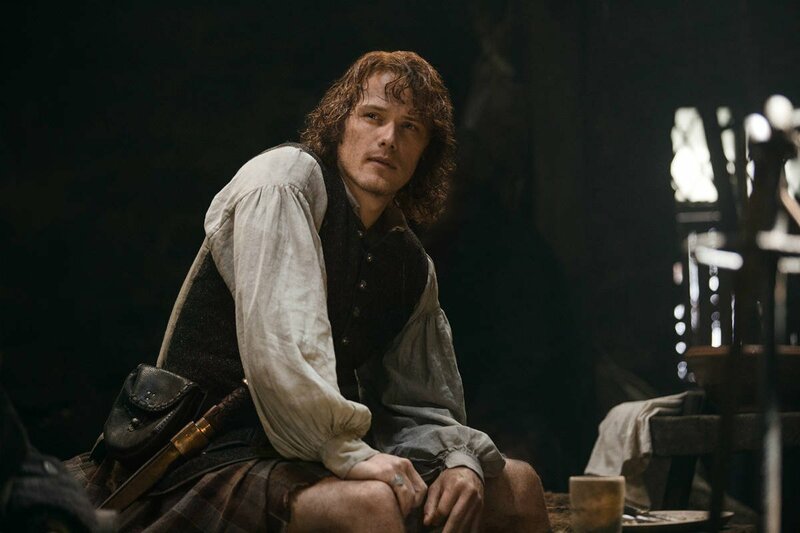 In the second season, when he was in Paris and later when Bonnie Prince Charlieforced him to join the Scottish Rebellion against the English, he’s 25 years old. Considering all the difficulties he faced with, it’s hard to believe. In Voyager, in 1765, when he and Claire reunited, he’s about 45 years old. We are surprised considering all that they went through when they were trying to find young Ian. His scars will continue to be colored a little lighter as the year’s pass. 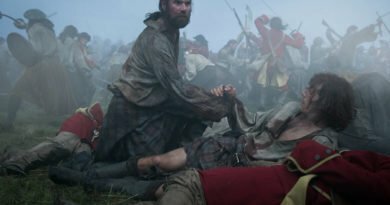 The next season of the series will encompass Drums of Autumn, which opens up in 1767 in the colonies. In that time, only two years have passed since Jamie Fraser and Claire’s met again. It is considerable if there aren’t big differences in Jamie’s physical features. However, we expect that by the fifth, sixth, seventh, and eighth books, we will slowly start him with gray hairs. 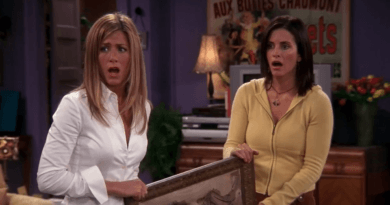 In the eighth book in the series, Jamie Fraser will be going into his late 50s. And it won’t be easy for a man in his 50’s, fighting in the American Revolution against the British, and rescuing members of the family. Still, the 18th-century water must contain something, because Jamie and Claire keep on fighting against all odds and come out on the other side triumphant.